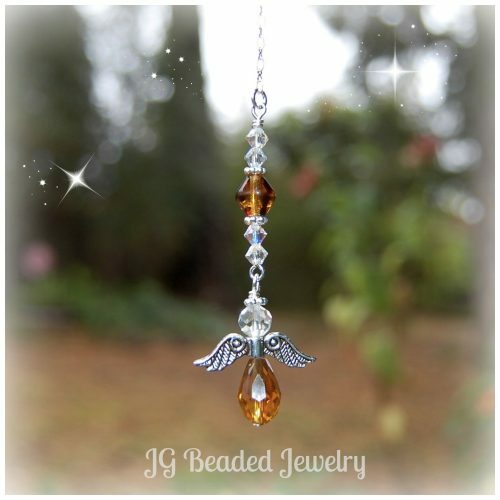 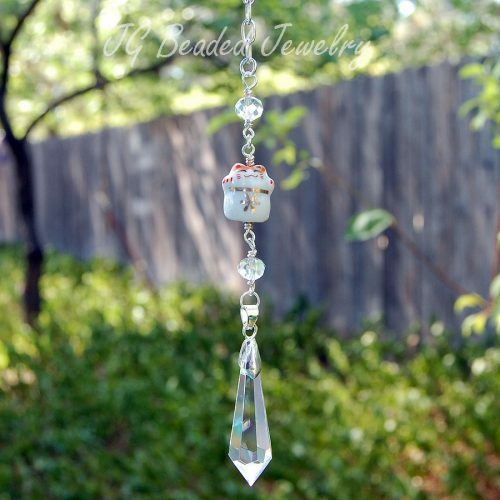 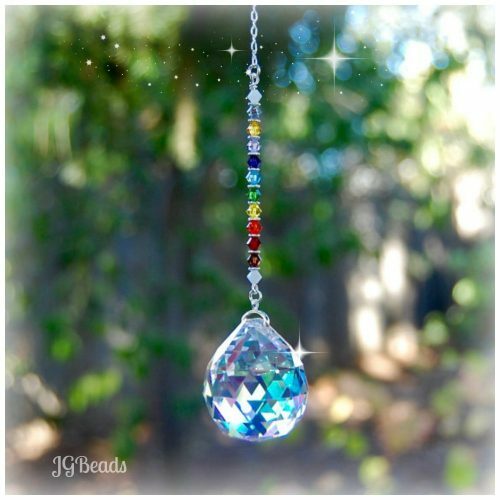 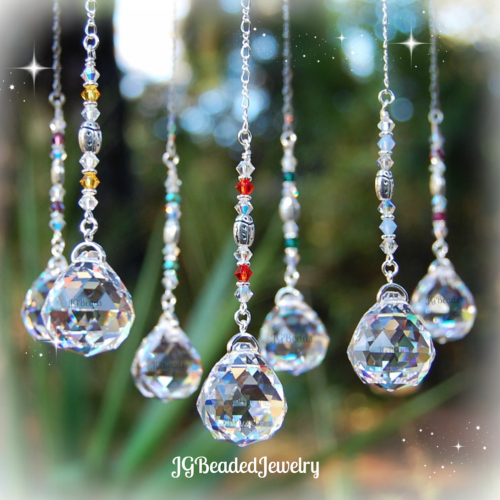 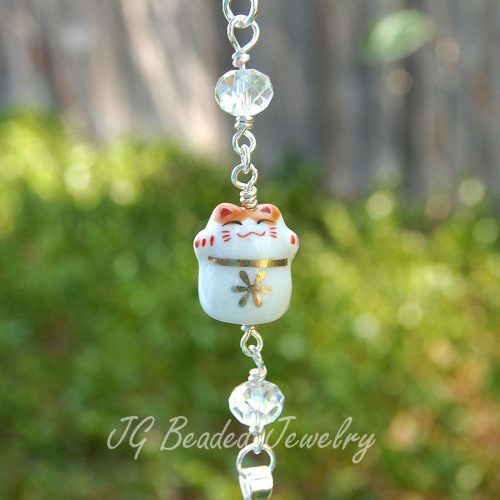 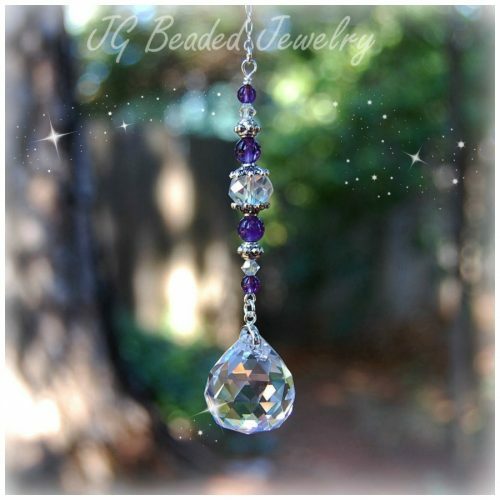 Unique rearview crystal car charms! 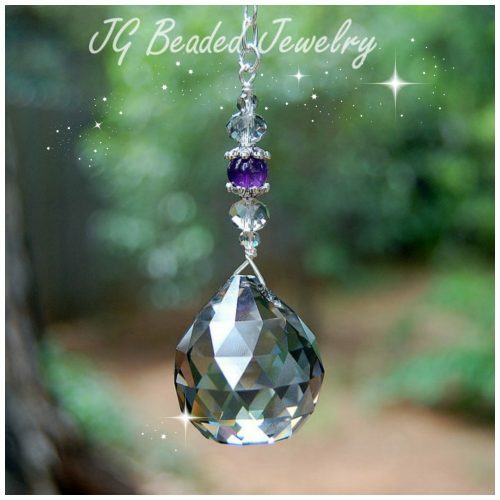 Flat Rate or Free US Shipping options. 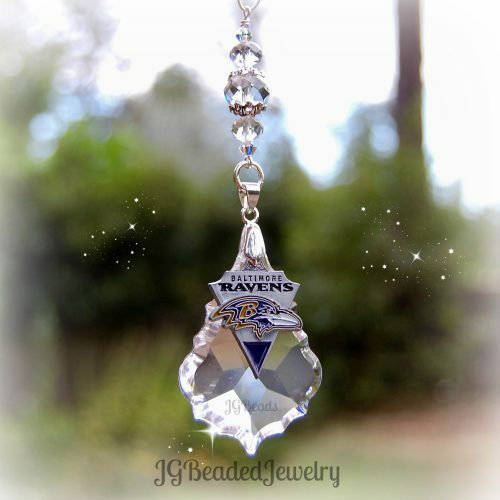 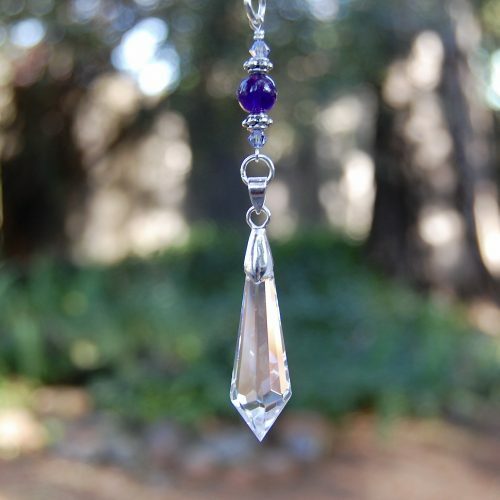 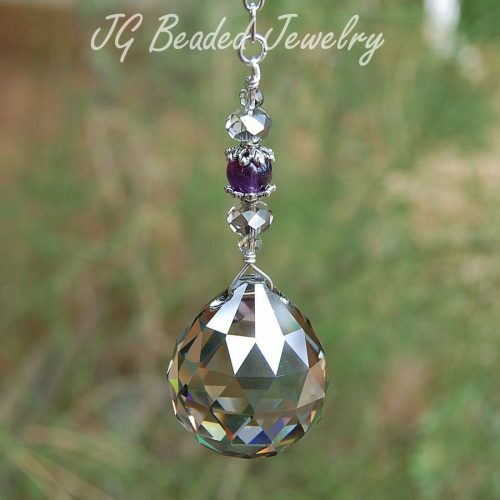 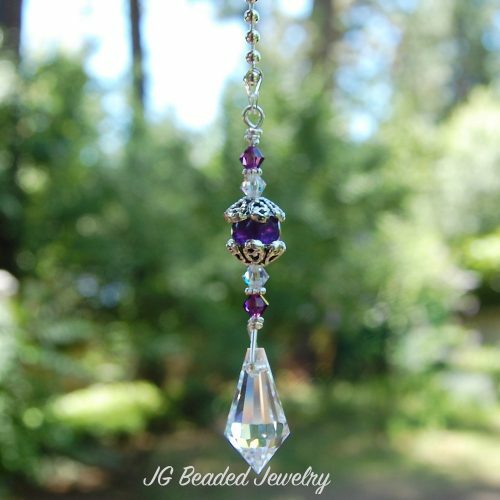 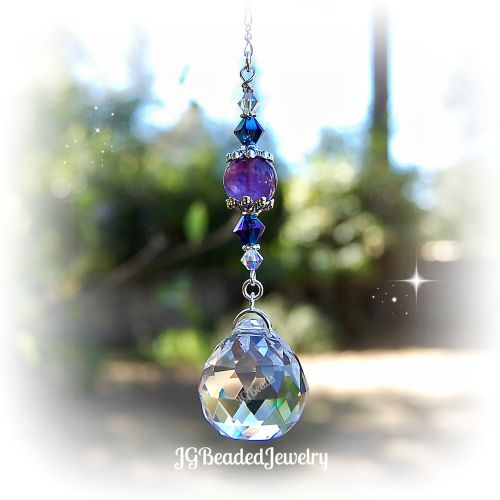 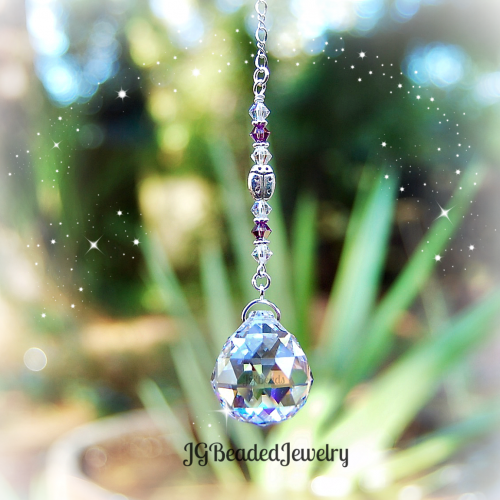 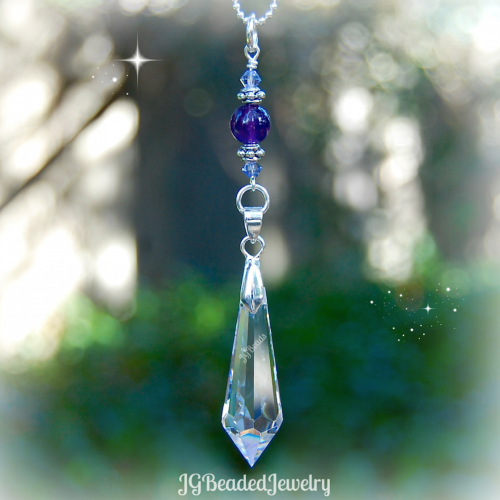 Amethyst Crystal Car Charm or Window Decor!